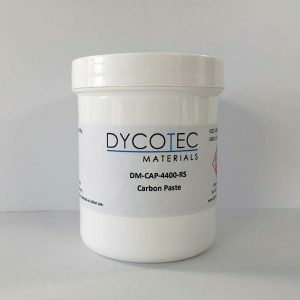 Our carbon pastes can be used for a wide range of applications including; biomedical sensors, automotive, electrodes, aerospace, printed heaters, printed resistors, membrane touch switches, keyboards and thin-film photovoltaic. 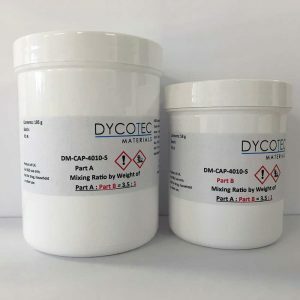 Long-life, high reliability thermoset carbon pastes (4001S and 4010S) capable of withstanding extreme mechanical abrasion tests are available. 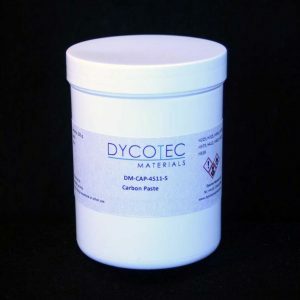 Our low temperature cured carbon pastes (4300S series) are ideal where printed resistors are required, spanning a broad resistivity range and are compatible with substrates such as paper and PET. 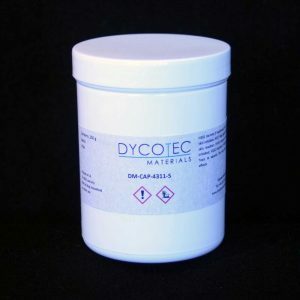 The 4311S product offers excellent electrical conductivity (<20 Ω/□/25µm) and is ideal for thin-film PV applications. 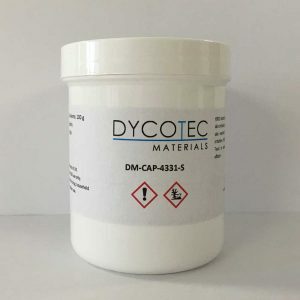 The 4400 (~40 Ω/□/25µm) is a thermoplastic carbon paste system, that offers fast drying and is designed for R2R production use. 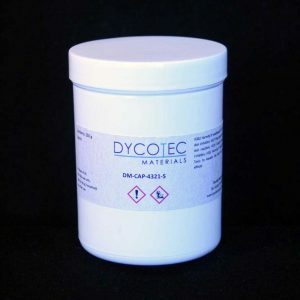 Thermoplastic pastes with increased sheet resistance are also available, please contact us for further details. 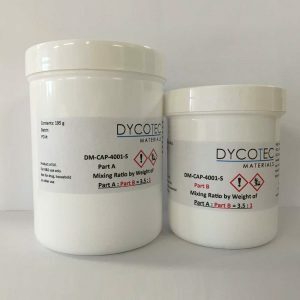 We can rapidly tailor formulations for specific customer requirements.